“In August, at the McTear’s Rare and Collectable Whisky Auction in Glasgow, a bottle of 50-year-old Dalmore 1926 sold for £14,600 while a Black Bowman 1964 went under the hammer for £11,400.” (Toby Walne, Financial Mail on Sunday). Black goes on to suggest, that the best way to start investing in whisky is by enjoying an occasional tipple. Only buy a bottle of whisky as an investment if you also adore the beverage – that way is prices fall you can still consume the contents! Want to start exploring the whisky world? 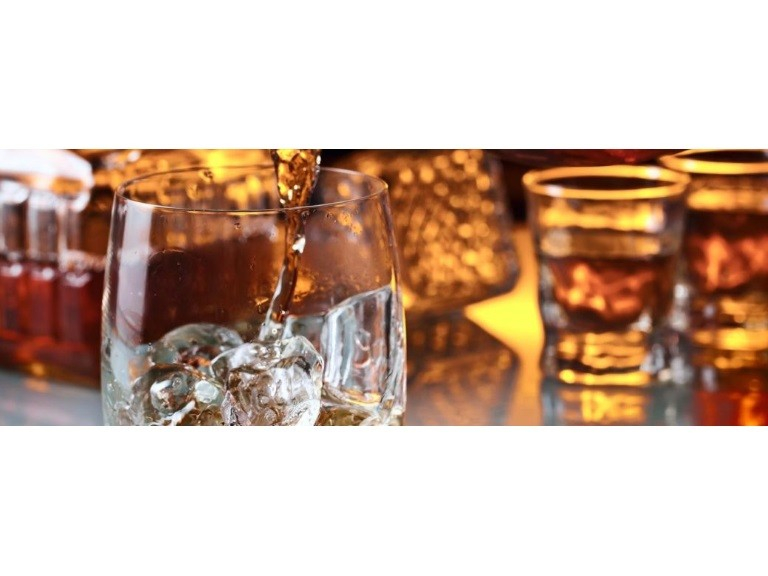 The article recommends distilleries such as: Ardbeg, Balvenie, Bowmore, Bruichladdich, Highland Park, Glenfiddich, Macallan, Springbank and Talisker. They often offer tasting tours and have sampling clubs. Did you know, once whisky has been bottled it shouldn’t really change in taste (so that’s quite a good reason to invest, too) – as long as it is stored correctly. The age on the bottle of Scotch purely refers to the time it has been stored in the casket – whisky can be aged between 3 and 50 years!